If you haven’t been to Brazos Bend yet, this is the number one place you should visit. If you live in one of our Houston communities, you can get there in about 45 minutes. With miles of hiking and biking trails, multiple fishing areas, and campsites for staying overnight, Brazos Bend is a nature-lover’s dream come true. Here, you can truly escape the sound of the busy highway and immerse yourself in absolute wetland beauty. The best part? The alligators, of course! 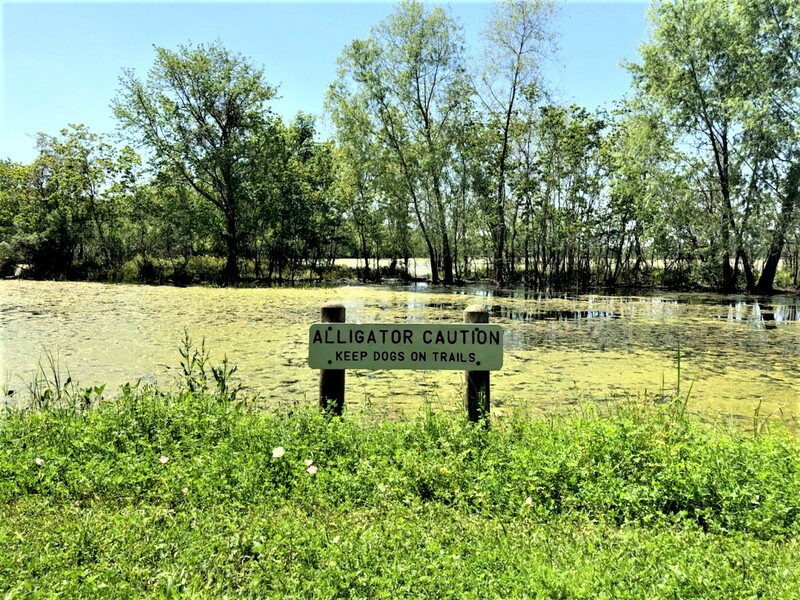 Be sure to read the park’s Alligator Safety Tips before your road trip - you’re almost guaranteed to see one (and you will most likely see more than one, especially if you go during the beginning or end of summer). Stop by the Visitor’s Center while you’re there to pet a baby alligator! Visit Brazos Bend State Park this Summer! Only an hour from your Houston apartment home, Galveston Island State Park is a place of relaxation and refuge. 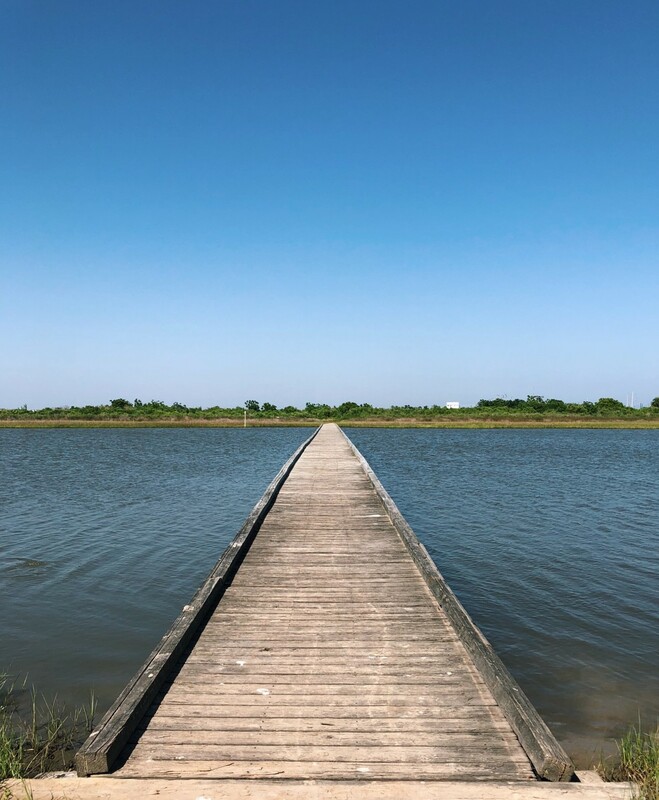 Whether you come here to swim and enjoy a clean, quiet beach, or you’re interested in studying the vast wildlife that lives within the park, Galveston Island State Park has something for everyone to enjoy. At just $5 per person to enter, taking a short road trip to the park is a great way to avoid the crowds near the seawall and Pleasure Pier on your next beach day. You can even pitch a tent or rent a cabin and stay the night! Galveston Island State Park is a short drive from Houston Texas. This is the closest of the three state parks, located just outside the Houston city limit and about 20 minutes northeast of Downtown Houston. Sheldon Lake, technically a man-made reservoir, is home to a diverse range of plants and wildlife. It was created in 1942 to supply water to people working in the war industries near the Houston Ship Channel. Ten years later, Texas Parks and Wildlife acquired the land. 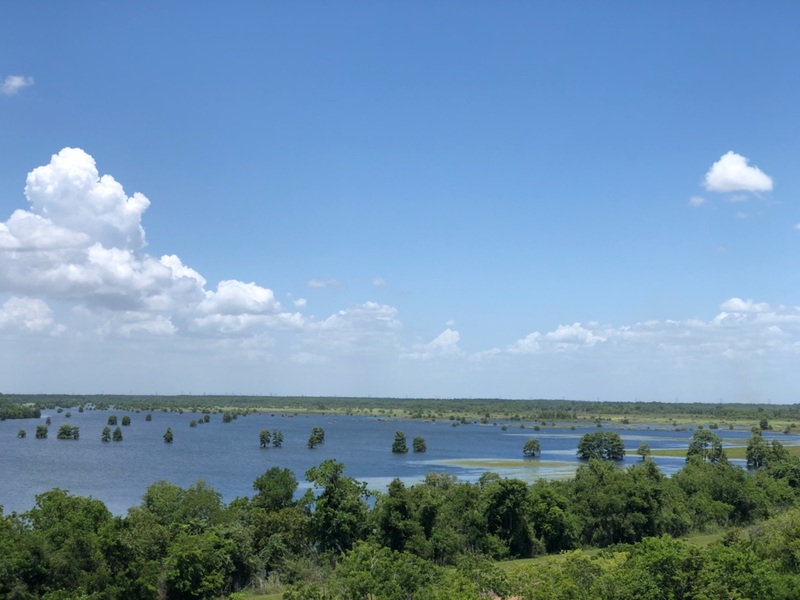 A short road trip for Houstonians, the park has now become a fishing and wildlife observation destination, with the most popular attraction being the John Jacob Observation Tower. At 82 feet high, the tower allows you to see gorgeous panoramic views of the surrounding wetland, and even the Downtown Houston skyline on a clear day. Sheldon Lake State Park is a great place to fish and hike near Houston! So what are you waiting for? Don’t just sit in your apartment all summer long. Get out there and explore!